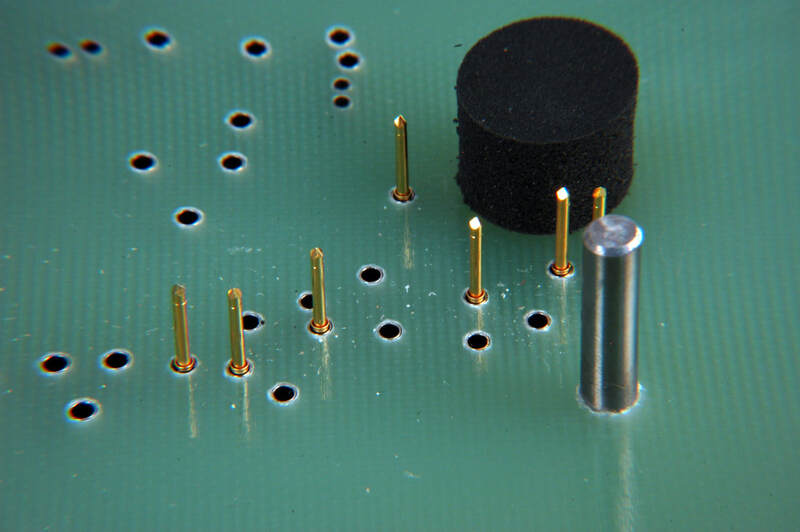 Automatiq Measurement Systems has been providing functional test solutions to electronic manufacturers and electronic contract assembly firms since 2000. 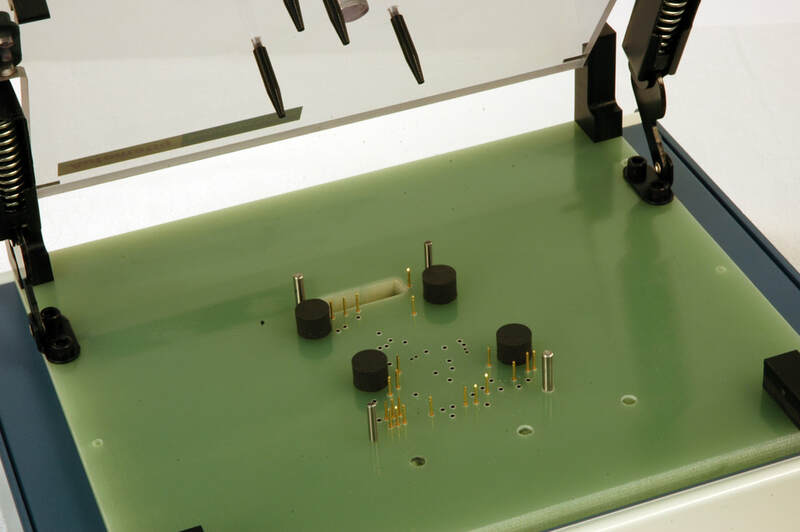 ​Automatiq designs, manufactures, markets, and sells Versi-Traq Test Fixtures as well as custom Test Fixtures that are used by electronics manufacturing companies to test the performance of electronic circuit boards and assemblies. Automatiq's low cost Versi-Traq Test Fixture has brought the speed and accuracy of automatic functional testing to customers who were forced to choose between expensive automatic testing or slow and error prone manual testing. 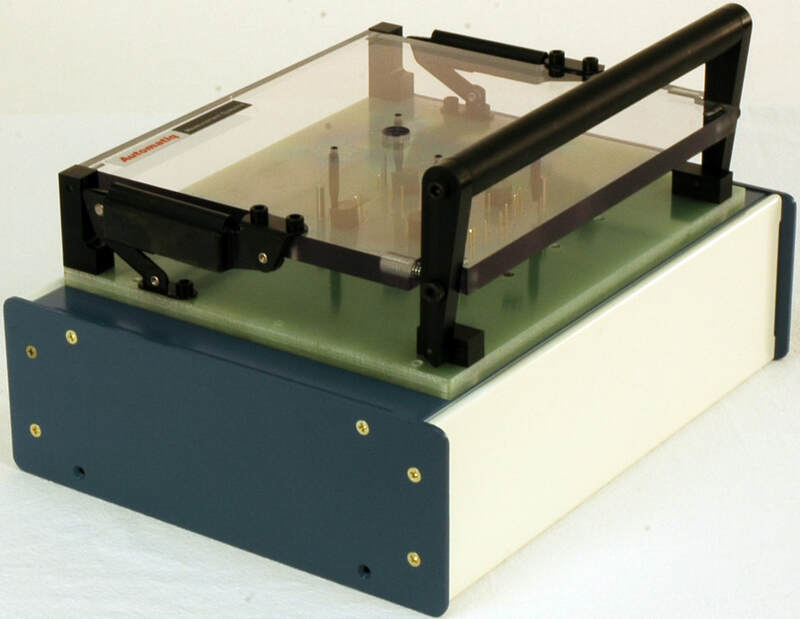 The mechanical clamshell design with spring pin contacts provides a much cheaper option for the limited number of connections of function testing and programming than more complicated vertical load fixtures.